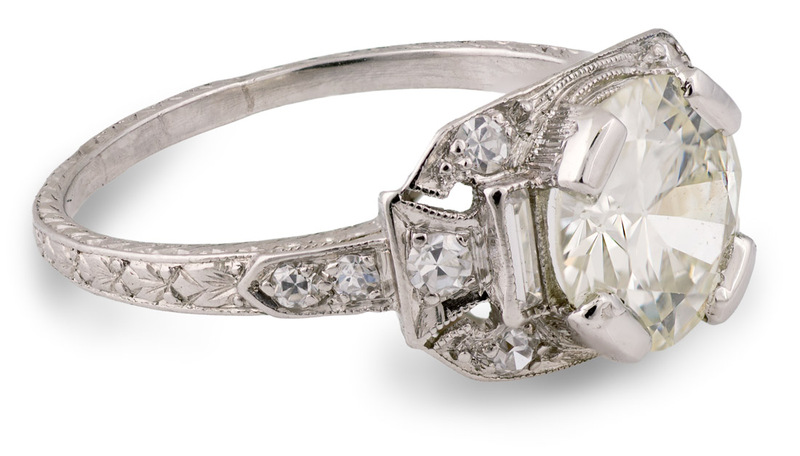 There are many engagement ring styles. While some of those style come in and out of fashion, others are more timeless. Here are some of the enduring styles. 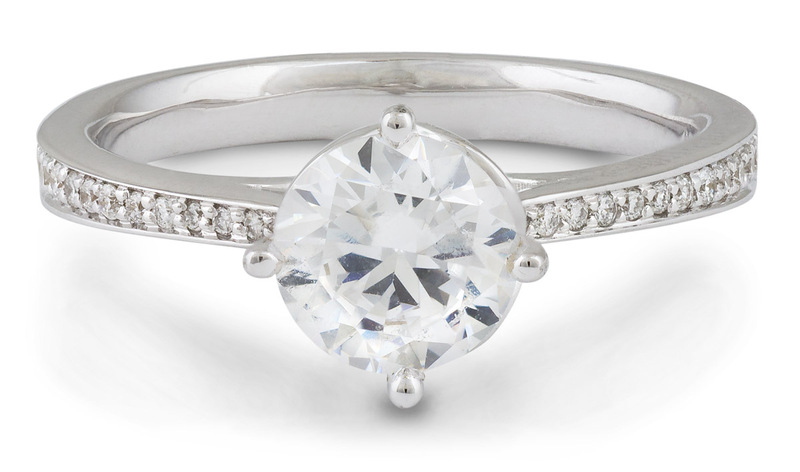 The solitaire is probably the first thing that comes to mind when you think of a classic engagement ring. 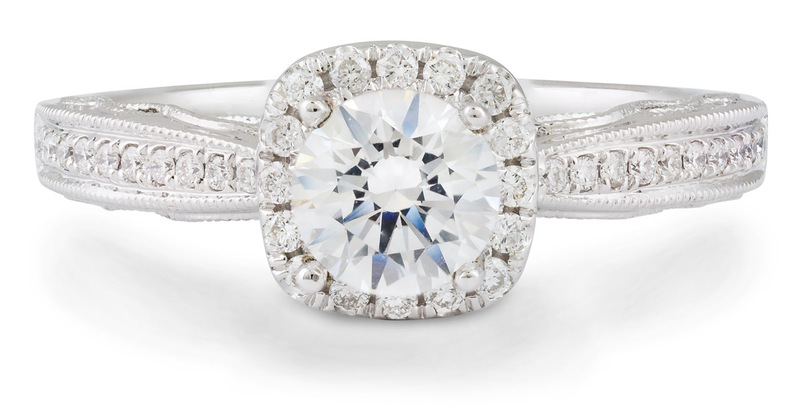 It is probably the most popular ring style across the history of diamond engagement rings. 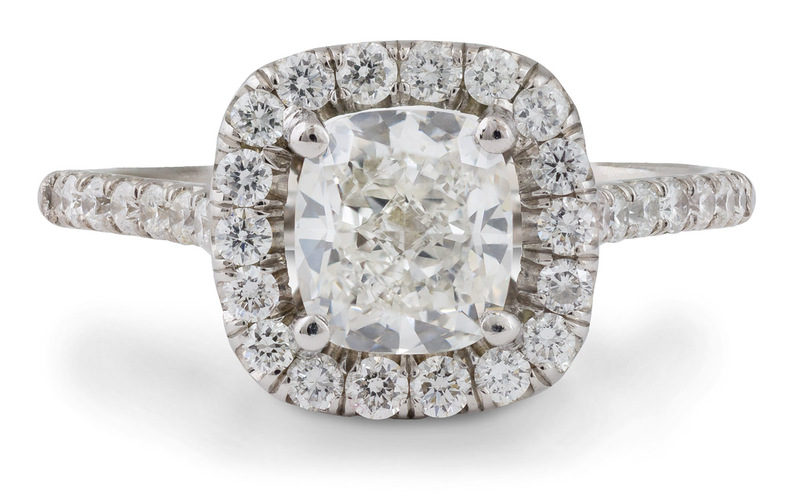 Fun trivia: it is said that the very first diamond engagement ring was given to Mary of Burgundy by the Austrian archduke Maximilian I before their wedding in the year 1477. The modern style of solitaire is heavily influenced by the iconic “Tiffany” setting created by Tiffany & Co back in 1886. 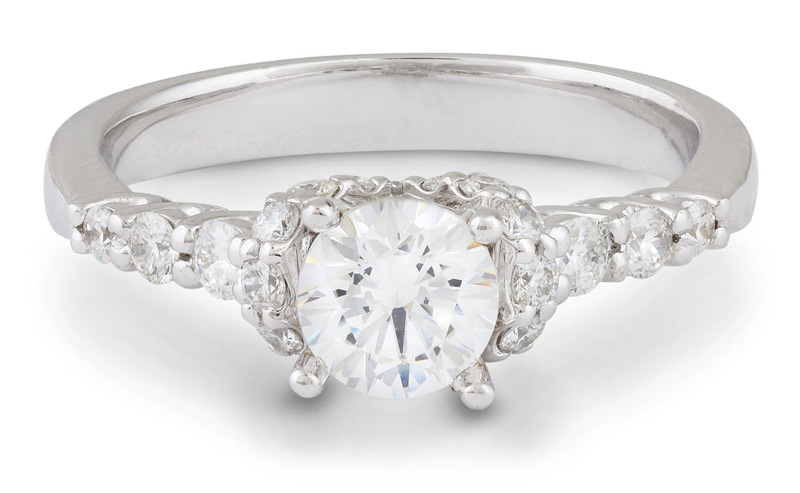 This style is very similar to the Solitaire. 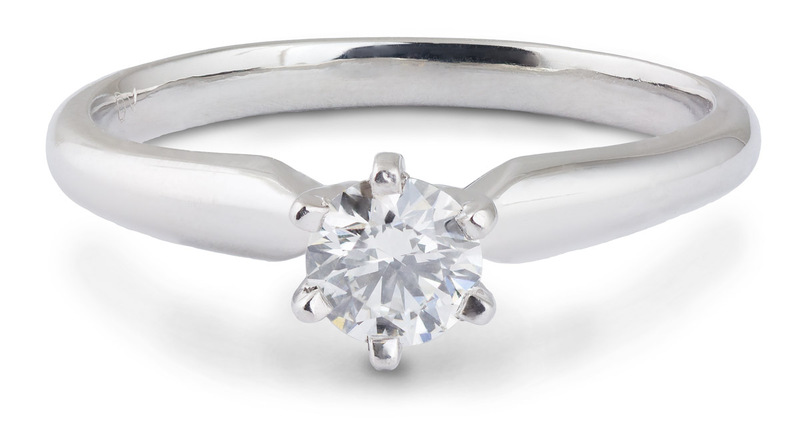 It stays true to the essence of Solitaire designs but adds a bit of extra sparkle with accents stones. 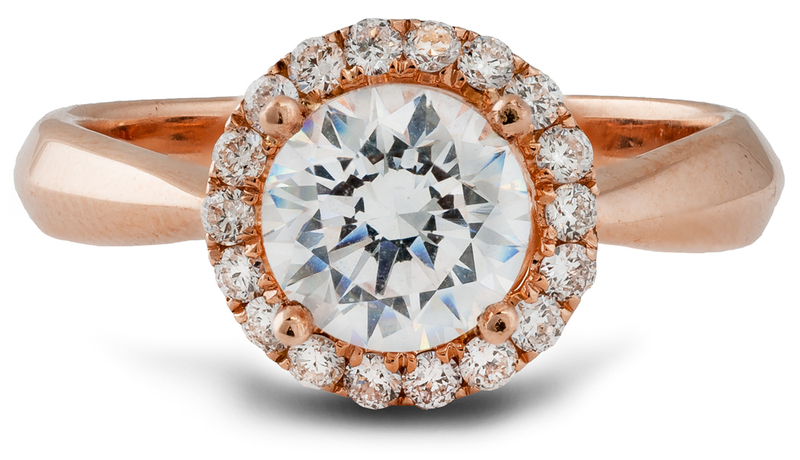 These accents are usually small diamonds which allow the center stone to remain the undisputed focal point. 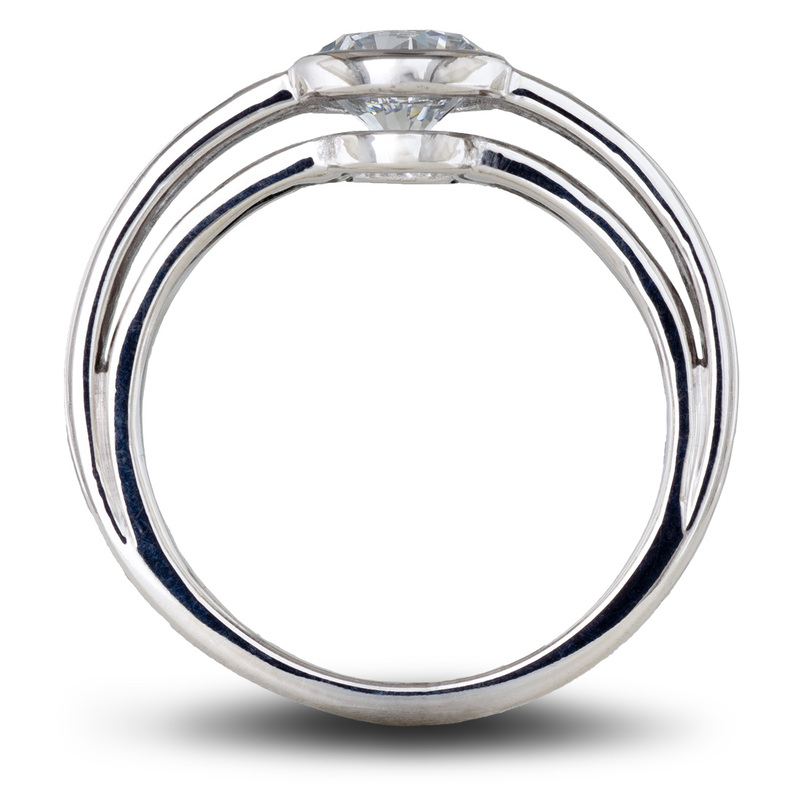 The halo style ring was first introduced in the Georgian era (about 300 years ago). The original halo designs had round diamonds surrounded by only slightly smaller diamonds, to show off the opulence of the owner. The style had another wave of popularity during the Victorian era (mid-19th century), when pearls and colored gems became more common in the designs. The next boom in popularity came with the Art Deco period (early 20th century). Today you can find a broad range of halo designs, some taking inspiration from various historic periods, and some having a distinctly modern twist.